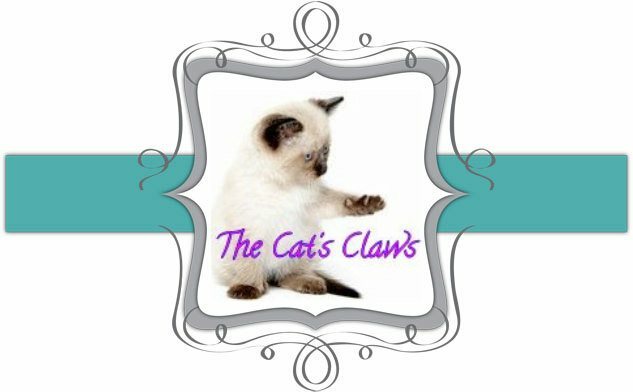 The Cat's Claws: Guest Post! Beautifully chosen Miss 2, and a lovely hand pose too. My Miss 2 is completely jealous and wants to do a blog post now too! 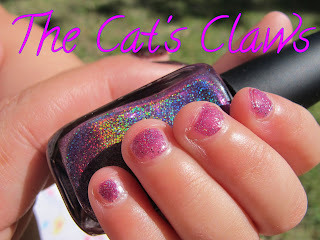 Thank you Kitties26 you are very kind, and of course your Miss 2 should grace us with her blog post too.